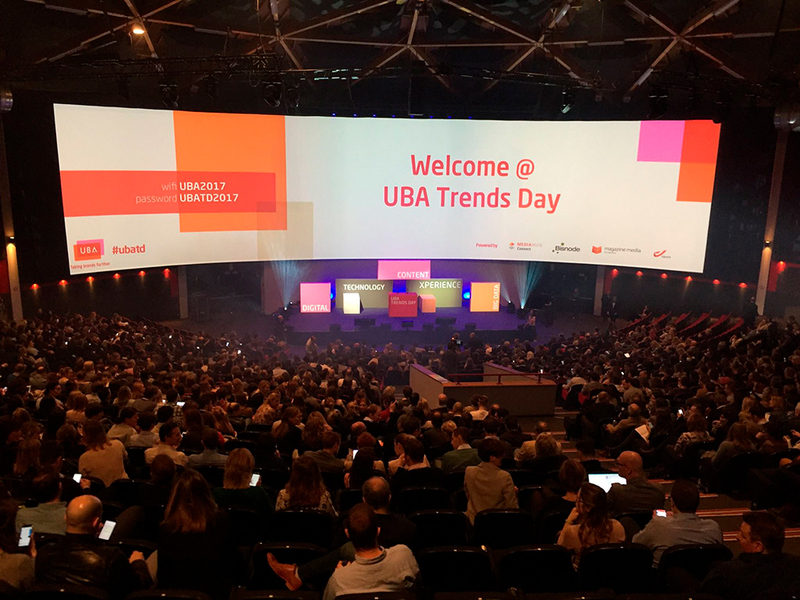 UBA Trends Day (2017), various screen panels design. UBA Xmas lunch 2016. The project includes the following items: menu, table name, number & seating plan cards, signboards.